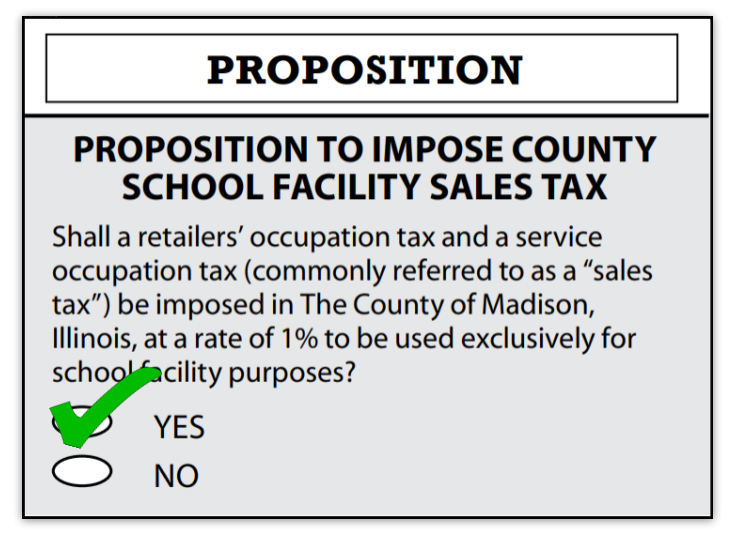 50% of the sales tax revenue will be used to reduce/offset property taxes. 50% of the sales tax revenue will be used to renovate, repair or make additions to East Alton school buildings and grounds. Below are several projects that have been identified.